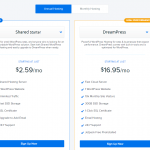 Being in the service from 1997, DreamHost is one of the oldest hosting service providers available right now. 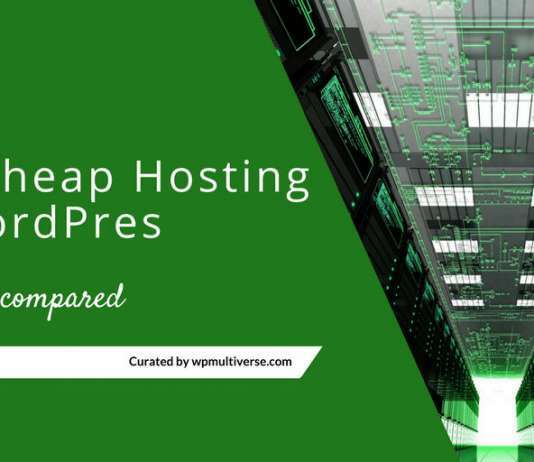 The award-winning hosting service caters to more than 1.5 million blogs, websites, and apps. 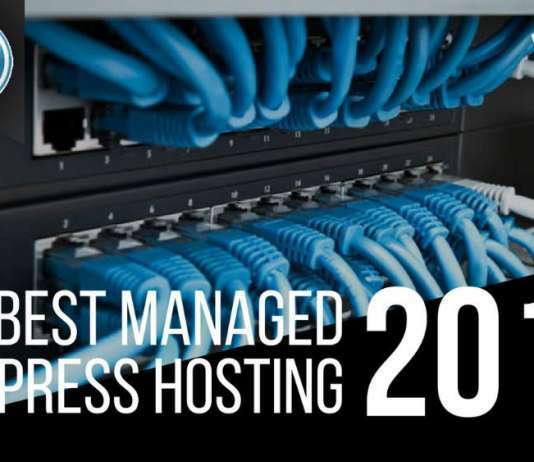 They offer shared, dedicated, VPS, cloud, and managed hosting packages. 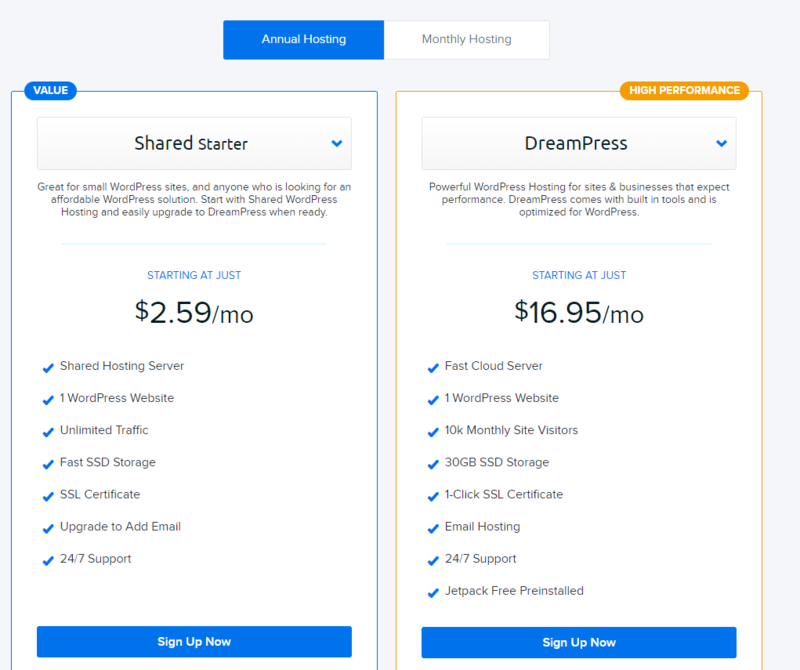 Unlike most other hosting services, DreamHost doesn’t use cPanel. Instead, it offers a fully custom interface for the users. Once you get used to the interface, it is very simple to use. 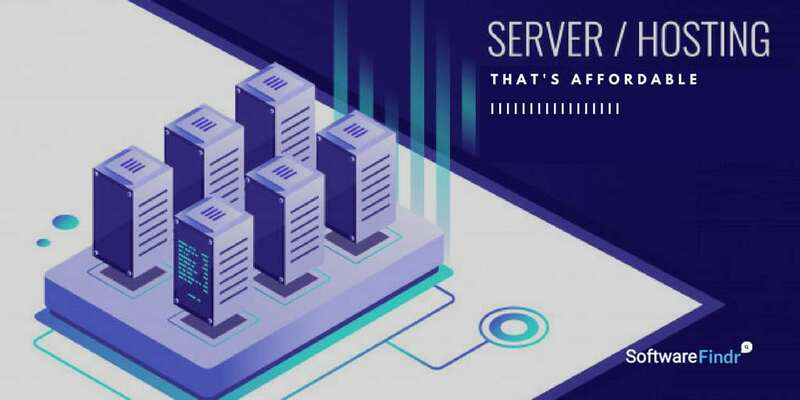 The hosting provider uses several security measures including multi-factor authentication, free SSL, and auto sFTP. 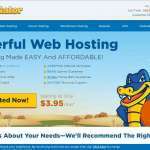 The shared hosting plan is priced at $10.95 per month, or $9.95/month for 1-year, or $7.95/month for 3-year contracts. 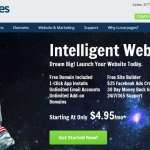 This plan includes unlimited domains, storage, bandwidth, email accounts, etc. You will also get a domain with privacy protection for the first year. 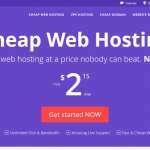 Their Shared hosting plan is affordable and superb for starters. 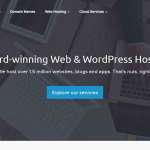 They also offer WordPress specific hosting solution other than Dedicated, and VPS plans. 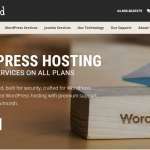 DreamHost has also started offering a Cloud-based hosting solution which is currently the best and modern. 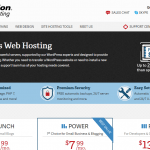 It’s a known and very popular hosting provider, offering services for more than two decades. Simplicity is their biggest benefit and I’m sure you’re going to love it. Their plans are well mentioned and nothing is hidden from the users. Their custom Dashboard is not only simple, but they take care of most of the things like installation and all. 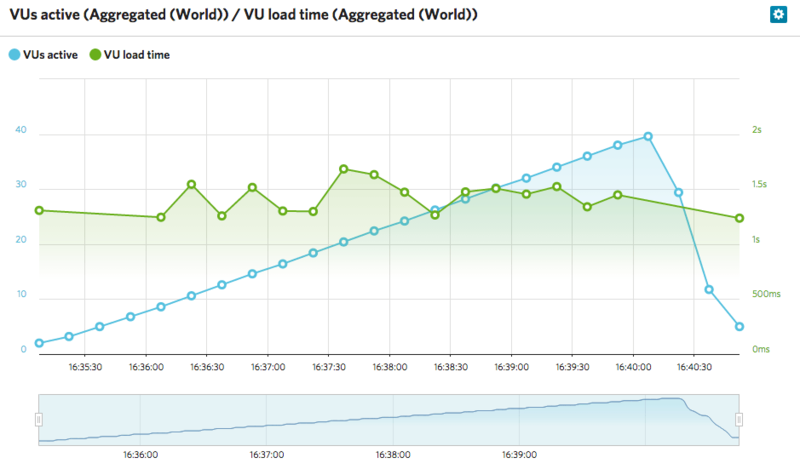 Pricing modules are straight forward and the services are not that costly either. For the sake of simplicity, they have given up the user interface which is ideal for the developers. Finding the server and database is tough, as they keep most of the things in their hands. Monthly Basis Pricing Started from $2.59 to $4.95 . Features various on the plan Selected.